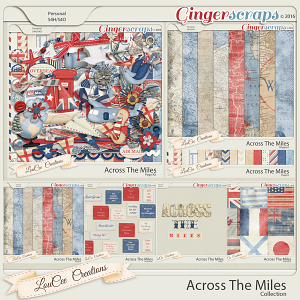 The GingerScraps Designers teamed up to create this fun, bright, and very versatile mega collab! It is packed full of products and perfect for any Layout! All Items are at 300 dpi. Papers are in JPEG format and elements are in PNG format. 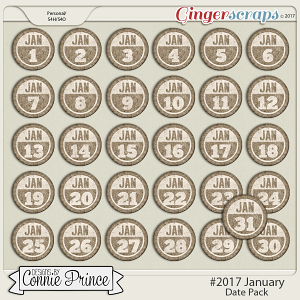 This kit is for scrap for hire (S4H), scrap for others (S4O), and personal use (PU) only. Please note: this collection was part of the NSD prizes, so please check your digital supplies before purchase.